Focusing on John Hilliard's fascination with the monochrome and visual obstruction, this career-spanning volume draws together the artist's diverse engagement with photography. Perhaps best known for iconic 'photo-conceptual' works produced during the 1970s, this British artist's work explores the limits of the photographic medium. Using new and pioneering processes, such as overlaying prints and incorporating projector screens, the artist aims to disrupt the viewer's relationship to the photograph. Hilliard's focus on the monochrome 'blanks out' the picture to undermine the photograph's usual expectations and draw the viewer's attention to the context of its creation. 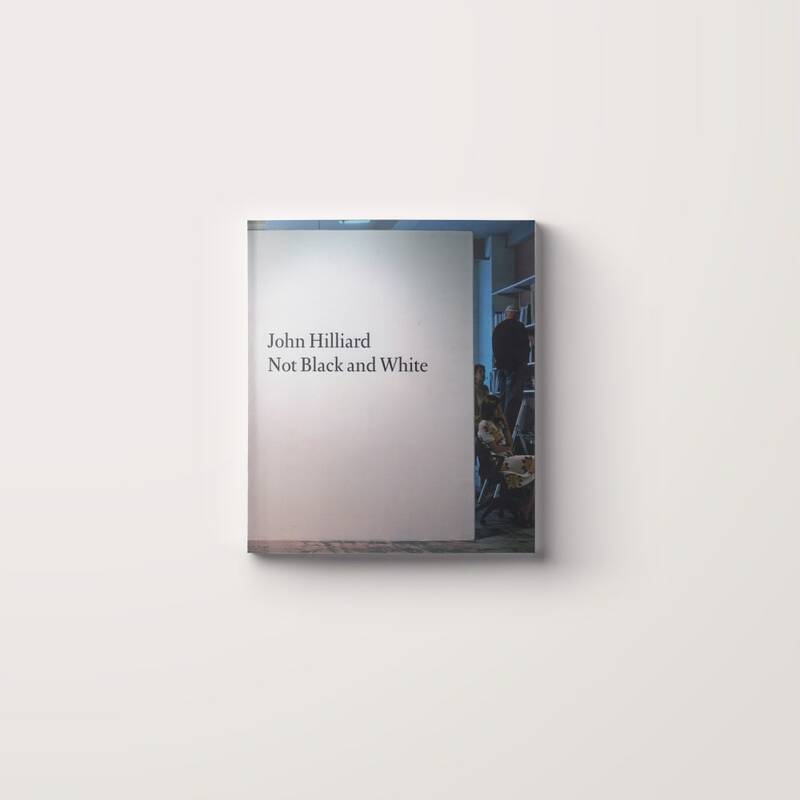 Duncan Wooldridge provides a survey on Hilliard's continuous challenge to photographic convention throughout his 40-year career, accompanied by texts by the artist and over 50 illustrations. Duncan Wooldridge is an artist, writer, curator and academic at Camberwell College of Arts, London.